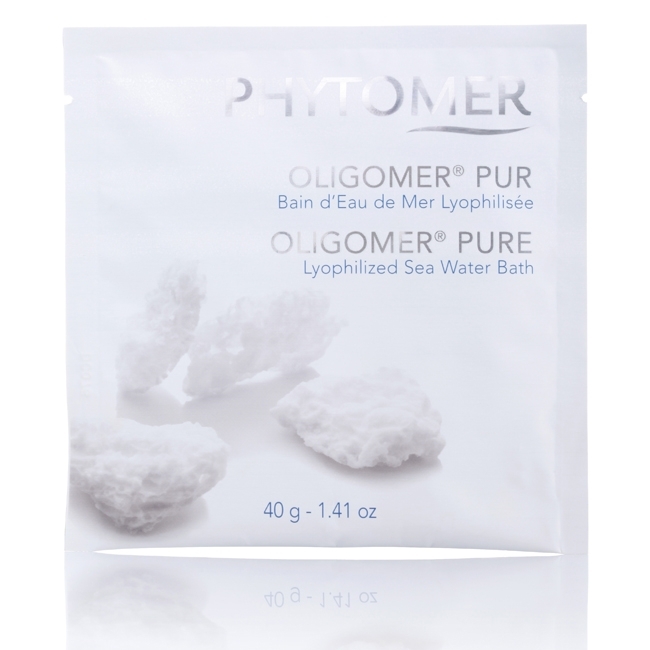 Pour the entire sachet of OLIGOMER PURE into 98-102°F water. Soak for 15-20 minutes, and follow with a relaxation period of 15-20 minutes. Finish the treatment with a refreshing shower and application of a body moisturizer. this is the very best for diaper rash, it clears it up in hours! I love it also for myself, it always lifts my spirits after the bath!!! I always pack a sachet with me when I travel. The seawater bath helps recharge my body and minimize jet-lag. Love this stuff.